Charlize Theron has urged potential suitors to "grow a pair and step up", after admitting she's ready to find love. Zoe Saldana’s mother apparently often mixes her up with her fellow actress Thandie Newton! 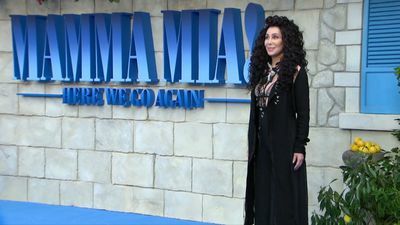 Cher has apparently never witnessed a fan master an impression of her legendary voice. 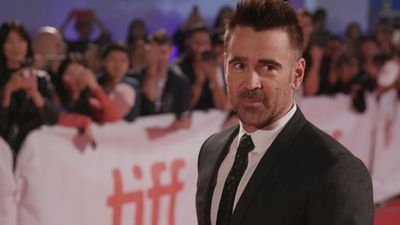 Colin Farrell had his arm tattoos removed because he wanted an extra 45 minutes sleep in the mornings. 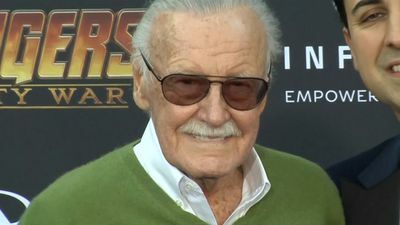 'Avengers: Endgame' co-director Joe Russo has confirmed Stan Lee’s cameo in the upcoming superhero movie will be his last onscreen appearance. 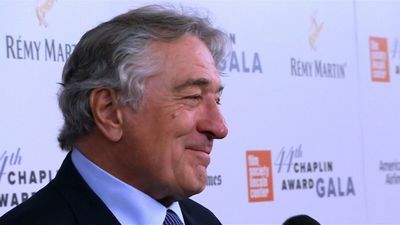 Robert De Niro has voiced his support for Netflix and shared his belief that the popular streaming service could represent the new era of cinema. Rita Wilson has credited sharing a bathroom with husband Tom Hanks as the secret to their happy marriage. Kit Harington has admitted it "isn't pleasant" watching his wife Rose Leslie’s performance in romantic roles. Chris Hemsworth would apparently be "more than happy" to continue playing superhero Thor if the character survives Avengers: Endgame. Brie Larson is keen to capitalise on the success of Captain Marvel and use it to "break boundaries" for women in the film industry. Chloe Grace Moretz has described filming her new thriller Greta as more terryfying than sky diving! 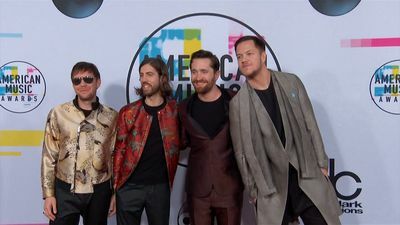 Pink and Imagine Dragons are due to headline at a concert to welcome the Formula 1 Grand Prix series to America. 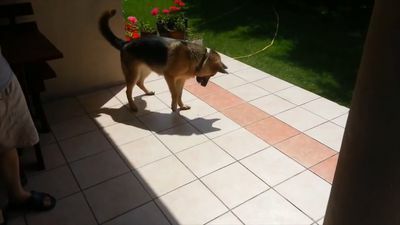 This dog has just discovered his shadow and is super happy about it! You're gonna need an anti-scratch protector! 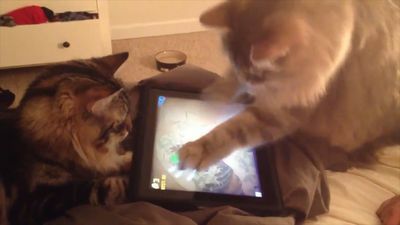 Cat plays 'Fruit Ninja' on in iPad while other watches. Hailey Bieber has declared that her husband Justin Bieber has made her happier than she's ever been. 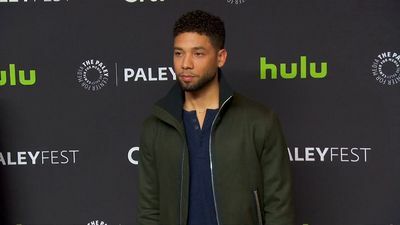 Actor Jussie Smollet has reportedly been cut from consideration for the Broadway revival of the play Take Me Out. Rita Ora has embraced her love of Tequilla by launching her own brand. 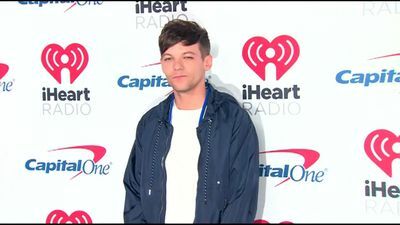 Halsey has admitted that she was wracked with nerves at the prospect of joining the K Pop boyband BTS in their dance sequences for the Boy With Luv music video. Beyonce has revealed that she took her vegan diet to an extreme level whilst preparing for her headline performance at the 2018 Coachella music festival. Elisabeth Moss apparently once transformed into her 'The Handmaid's Tale' character Offred to entertain Ashley Benson's friend at a dinner party. 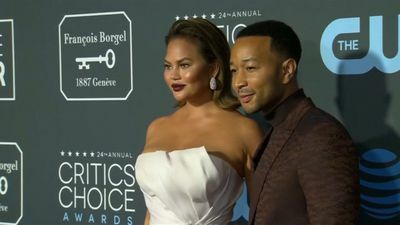 Chrissy Teigen has hit back at an online troll who called her "chubby" and told her she "needs to get to the gym".